A HUGE "Thank You" to everyone who has already exchanged your Galleons! They will be waiting for you at Gringotts. 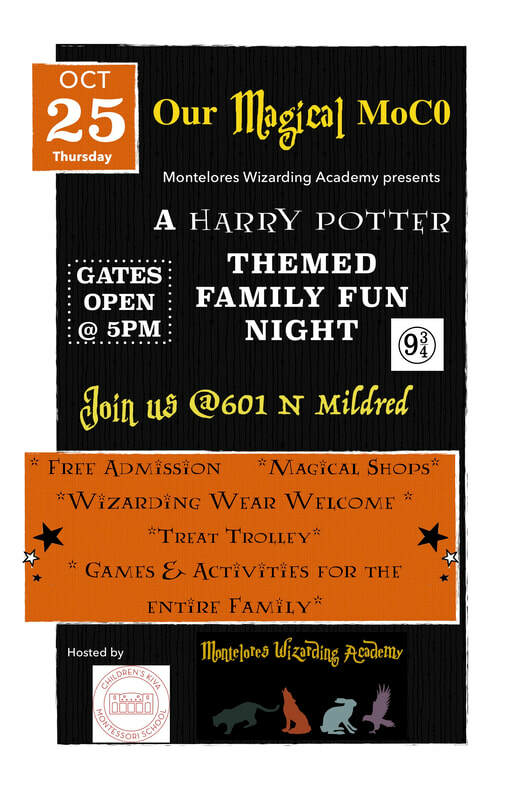 Magical family fun is only a few days away! Best Currency Exchange rate available! 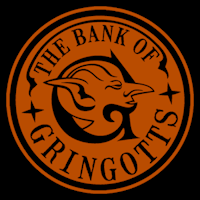 *$10 USD to 10 Galleons is also available for advanced currency exchange, or at our local Gringotts branch located near the Montelores Wizarding Academy on the evening of October 25th. Galleons accepted for all wizarding games, activities, and classes. As well as Butterbeer purchases, items from the Treat Trolley, and dragon's egg prize drawings. Average price is 1 galleon per person per game/ activity. Complete your Gringott's currency transfer form below. You will receive a click-to-pay invoice via email or text (your choice). When funds are received, your muggle money will be converted in to galleons. When you arrive, simply give your name and phone number to the goblins on duty, they will retrieve your galleons for you.